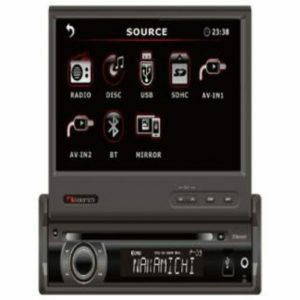 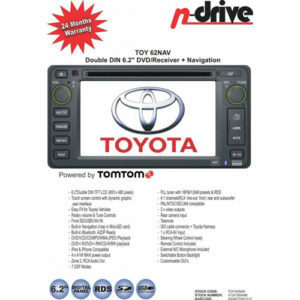 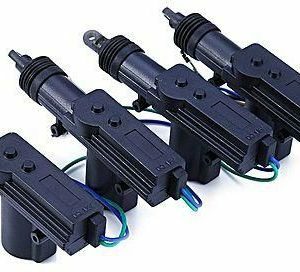 Categories: Car Radios and Sound, JVC Car Radios. 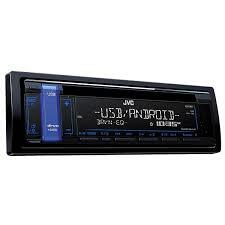 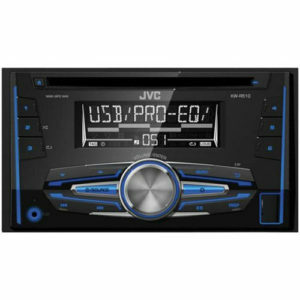 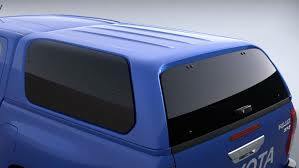 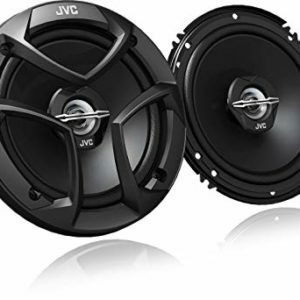 Tags: car audio, car stereo, JVC audio, JVC car sound, JVC radio, jvc sound systems. 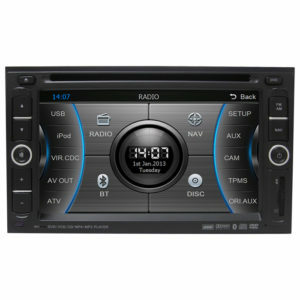 GT-installs supply and install the JVC KW-V520BT Toyota specific radio onsite – we come to you. 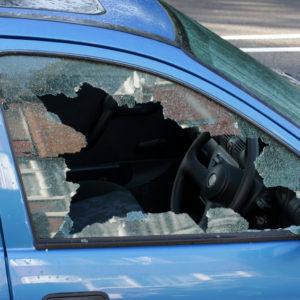 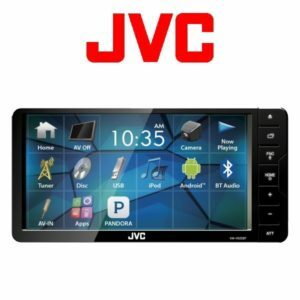 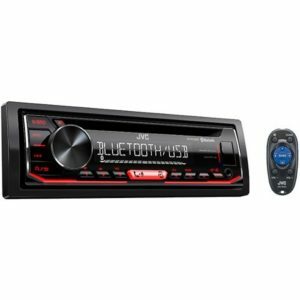 We are mobile car equipment installers, we have a selection of JVC car radios and speakers available for you to choose from. 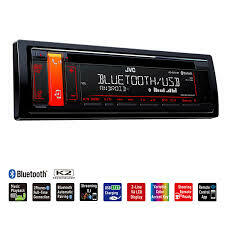 We also do radio swaps from one vehicle to another. 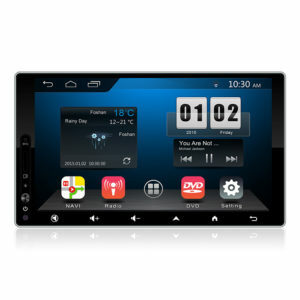 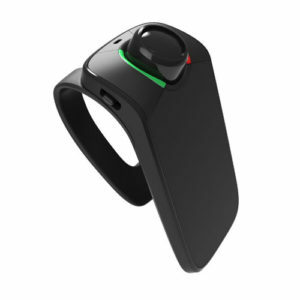 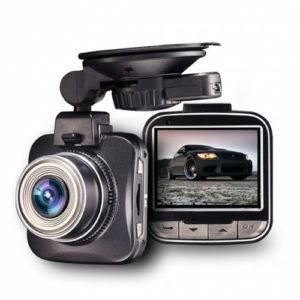 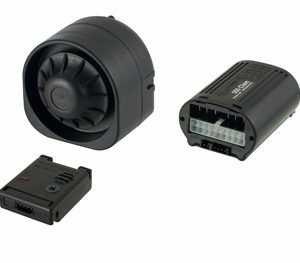 CASKA D306 Nissan Universal represents the ultimate in vehicle specific multimedia and navigation for Nissan vehicles. 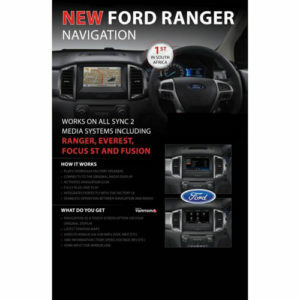 Ford Ranger 2016 SATNAV. 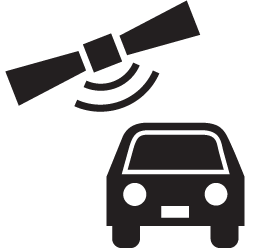 The 2016 Ford Sync 2 Navigation plug in takes your standard Ford Sync 2 radio system and elevates it to a new level. 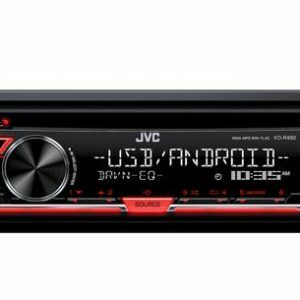 The JVC KW-R510 RDS equipped USB/CD receiver will keep you entertained on the longest journeys.